Yesterday my wife and I attended the soft opening of the Cellar 59 Wine Bar and Shop. 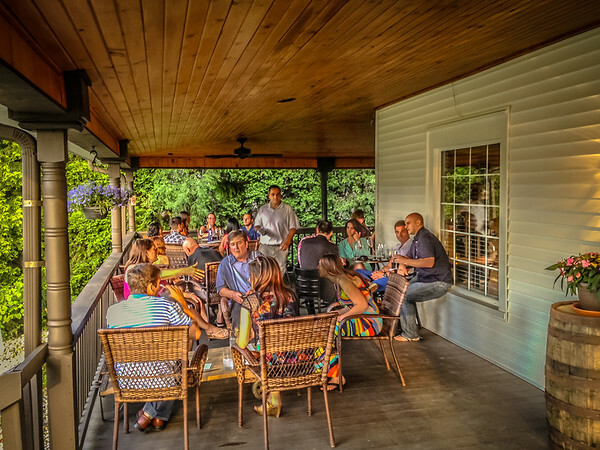 What a pleasant surprise to see this old 19th century farm house renovated into a wine bar. 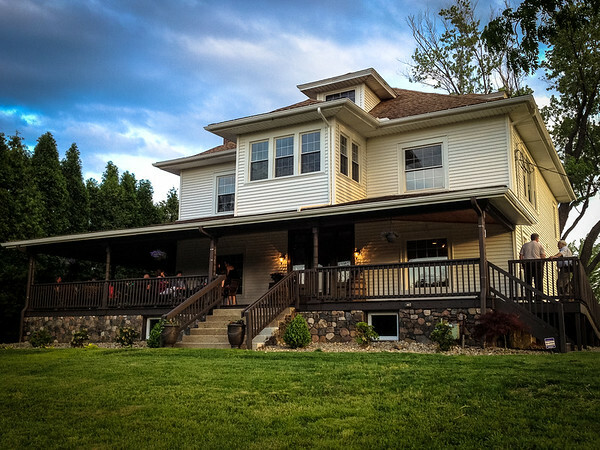 The old farm house has a large wrap around porch and beautiful hard wood floors inside. 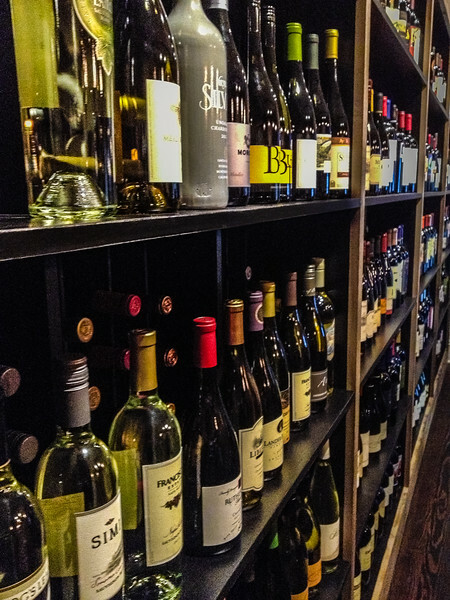 The selection of wines and beers was excellent, and the conversations with our friends enjoyable in this pleasant and welcoming shop. We heard about Cellar 59 over a year ago, and while we were anxious for it to open for business, the wait was well worth it. The details have not been over looked during the renovation, and more importantly no short cuts were taken. 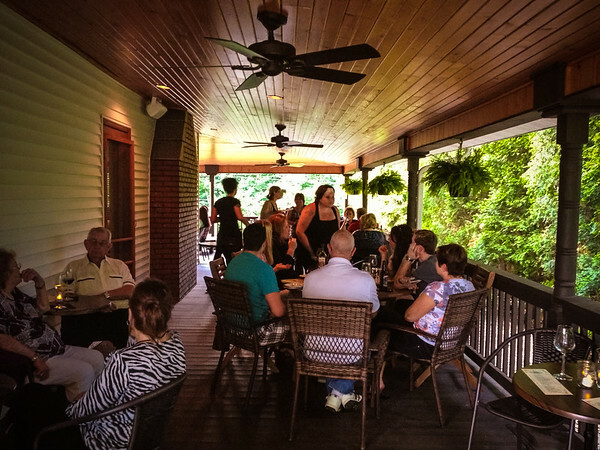 We will be visiting Cellar 59 throughout the summer, and looking forward to sitting next to the fireplace this fall! 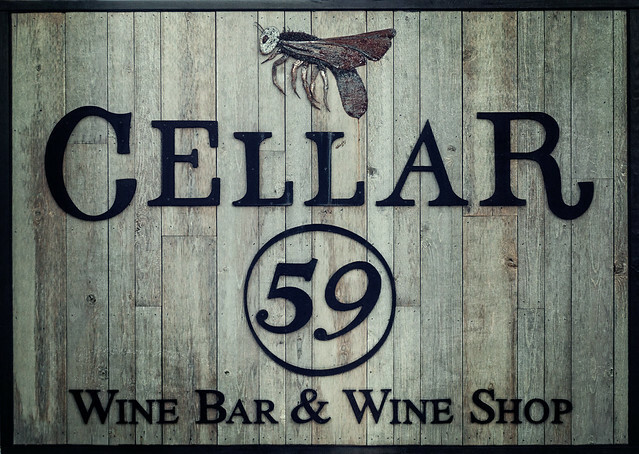 If you find yourself in the Stow, Ohio area and you enjoy wine, or just want to check it out, make sure you stop by and see for yourself what a pleasant surprise awaits you at Cellar 59. Order up a cheese plate with either meat or fruit and relax with your favorite wine or try something new. You won't be disappointed.